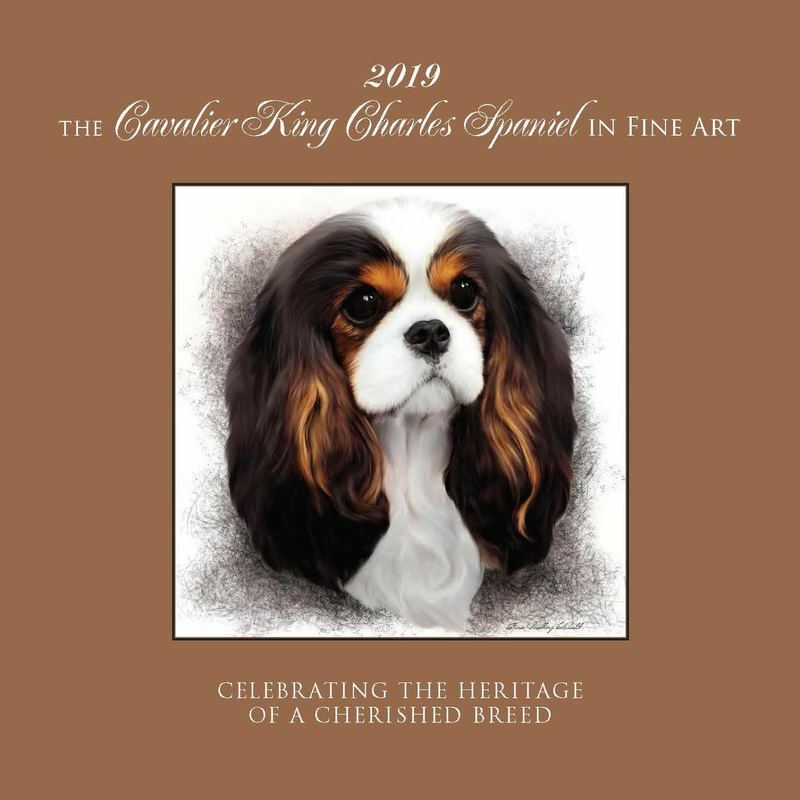 2019 calendar fine art - Cavalier King Charles Spaniel Club of Victoria Inc.
Again this year, Judy Thomas, will be selling these calendars, as a fund raiser for the Rescue Services of the Victorian, and South Australian Cavalier Clubs. Many of our members purchased them last year, and were delighted. They will be similar prices as last year, $28 plus postage. If you send Judy your email address, she will ensure you personally receive the advertising, so you can make an order, probably in about early September.